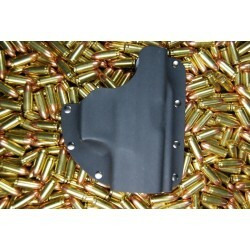 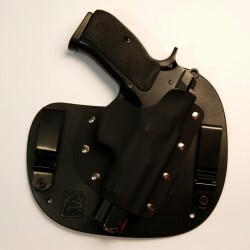 Holsters for steel framed CZ 75 Compact models. 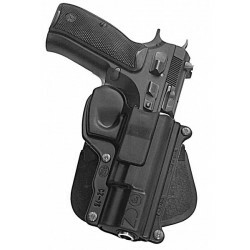 Holsters (CZ 75 Compact) There are 18 products. 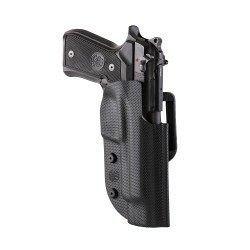 Built using the finest Leather, premium Kydex®, and Neoprene fabric. 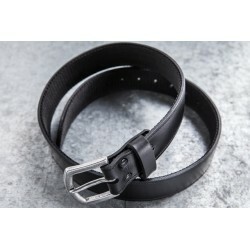 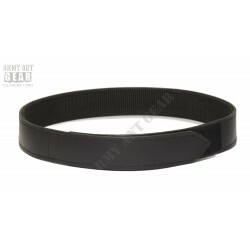 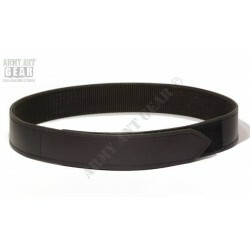 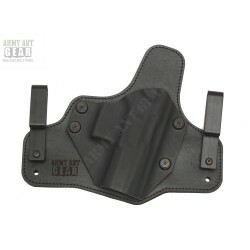 The GENERAL is perfectly shaped for ultimate comfort while ensuring whatever you are carrying is secure and concealed. 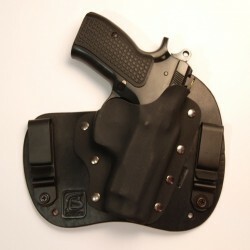 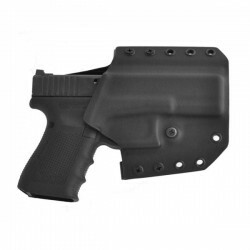 Thermo formed nylon holster for CZ 75B.